This treatment is an intensive, 7-day skin care program that contributes to the prevention of fine line and wrinkle formation, restores radiance and slows the signs of premature aging. As soon as it is applied, this serum improves the skin’s elasticity and promotes the smoothening of deeper creases via a high concentration of more than 50% active ingredient CMB14. 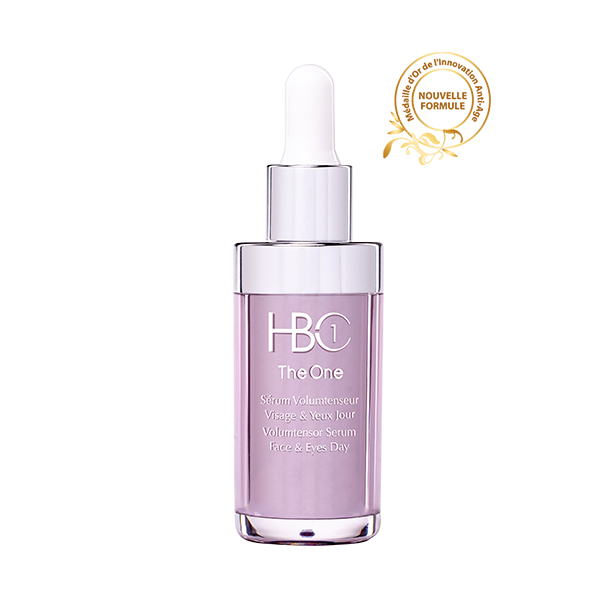 This serum acts rapidly right from application to correct the signs of aging and restore tonicity, elasticity and radiance. Wrinkles are durably smoothed over. The Integral Serum CEB7 is applied every morning and/or evening for women and men to clean and toned skin: apply the serum to the entire face and neck then leave to dry for several minutes. The Integral Cream CEB7 is applied after the serum in order to superimpose the two treatments.